Though there is already ample smoke in the air across BC, folks should make the most of the last week of August by getting outside and firing up the grill. 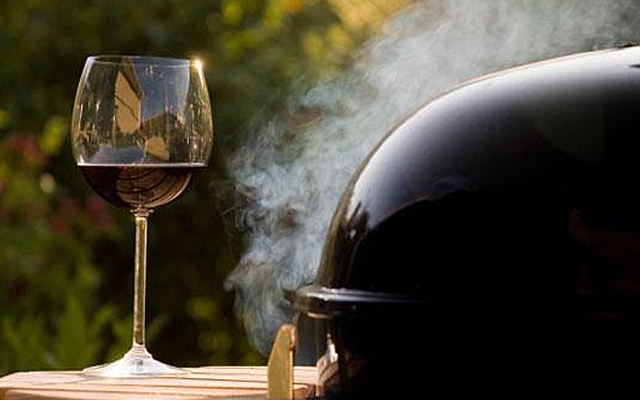 Steaks, burgers, veg, kabobs - whatever local foods you're BBQing, there's a local red to match. We've tasted dozens of BC reds recently that are perfectly suited to sop up the last of August's holiday hours. Here are a dozen of our recent favourites below, all under $45, so you can budget for back-to-school on the horizon.